Gideon Klein is one of five Terezin musicians whose lives and music will be presented at our Symphony Hall, Boston concert titled "Do Not Forget Me." You are listening to Gideon Klein's Sonata for Piano, composed in Terezin October 29, 1943, performed by Virginia Eskin. GIDEON KLEIN wrote his Sonata for Piano in Terezin when he was twenty-four years old, and dedicated it "To my sister Lisa." There are three movements: Allegro con Fuoco, Adagio, and Allegro Vivace. A fourth, planned movement, was never written. ​Gideon Klein (Prerov, Czechoslovakia 1919 - Fürstengrube Concentration Camp, January, 1945) enrolled in 1939 as a doctoral candidate in musicology and philosophy at Prague's Charles University while continuing his studies in composition at the Prague Conservatory. In 1940 the Nazi occupation and the enforcement of Nuremberg Racial Laws put an end to these studies as well as to Klein's performances as a pianist (though for a while he continued to perform secretly under the name Karel Vranek). 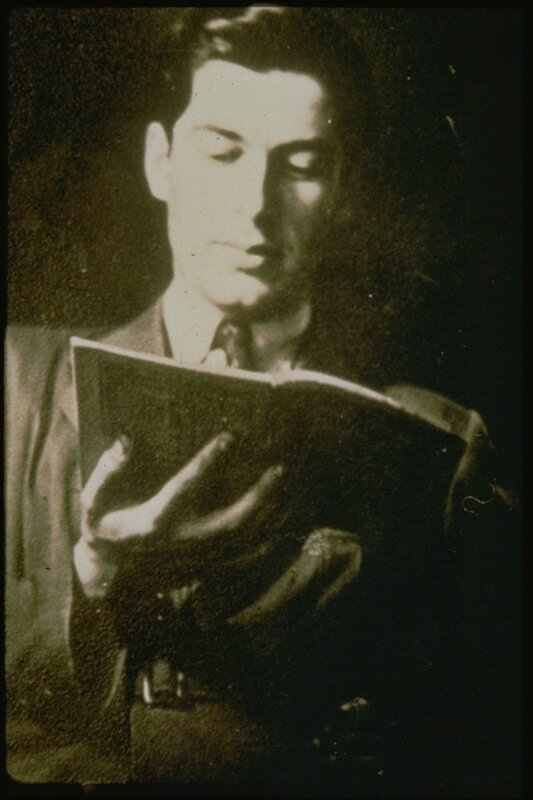 Among the first to be sent to Terezin, Klein was incarcerated with many other artists, composers, and writers, and he soon became an extraordinary force as a pianist, educator, conductor, and composer. But this exceptional creative activity — in the midst of horror and deprivation — was short-lived. Like nearly all who survived Terezin, Klein was set to other camps: first to Auschwitz and finally to Fürstengrube, where he died in late January 1945. Gideon Klein's compositions reveal the influences of Janacek and Schoenberg and a blend of expressive folk elements from his Moravian background. His works display a deeply mature and creative command of technique, theme, and tonal texture. Renowned conductor Karel Alcerl wrote, "Had he survived, Gideon would have achieved the highest standard as pianist, composer, and conductor." Listen here for more music in our Track-of-the-Month series.